As you can see I’m beyond obsessed with Yankee Candle. I have them everywhere in my house and car. 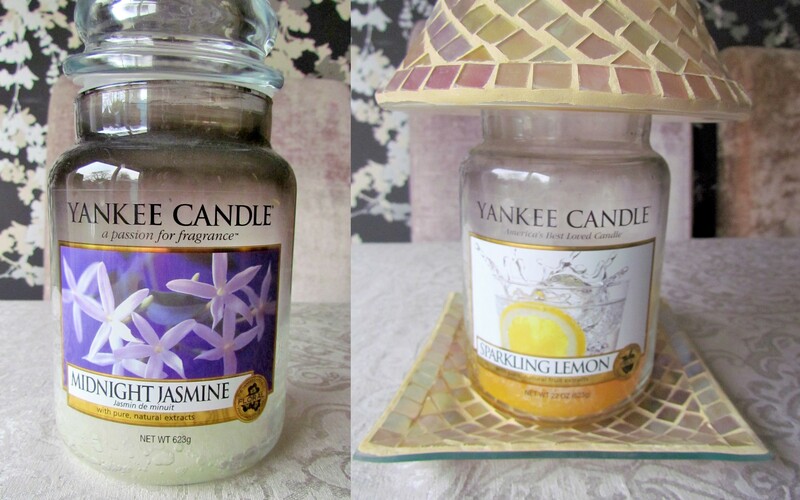 Lucky for me I never have to buy any Yankee Candle products because I get well stocked up on Birthday and Christmas’. 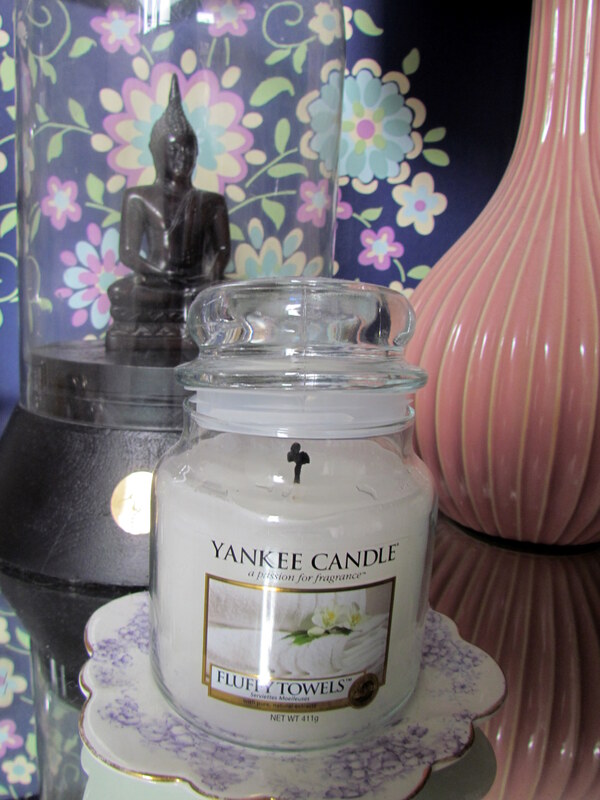 I have been lucky enough to be gifted Yankee Candle products for every special occasion I’ve celebrated over the last 5 years. 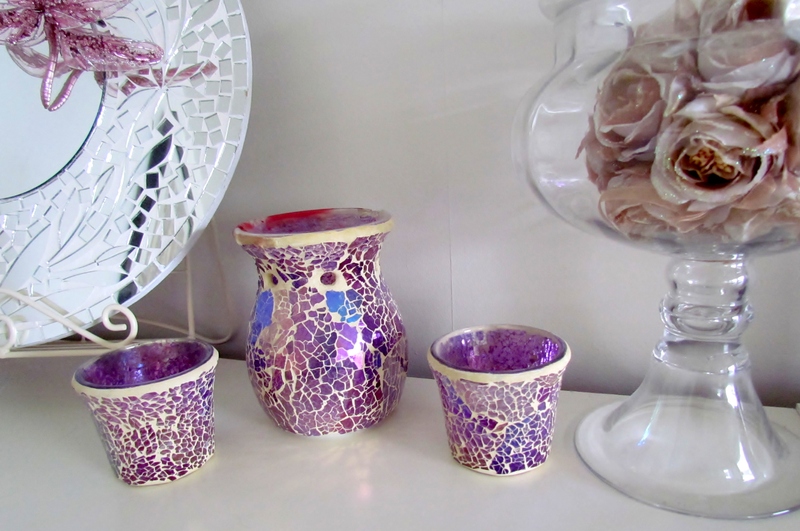 My Mum was the first person to get me some a few years back, she got me the oil/tart burners and matching little votive jars and I have been hooked ever since. 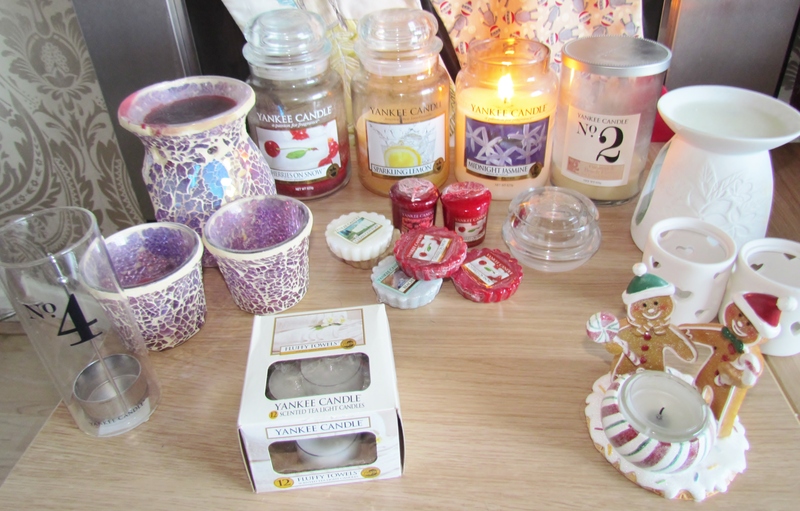 I love everything they make, the tarts, votive jars, reed diffusers, car air freshners, Christmas decorations…I even have a yummy cupcake lip balm and hand sanitiser. Their range is so expansive, there’s something for every taste and every budget. 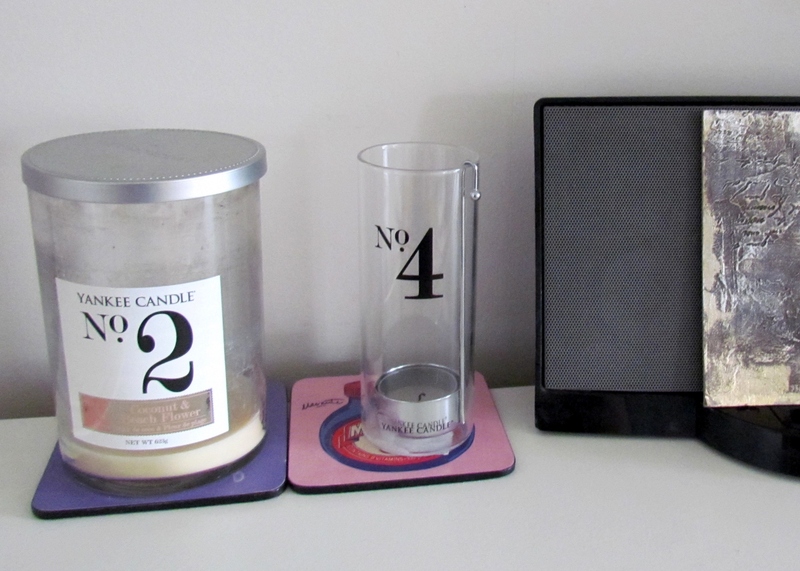 I literally wont have any other candle…except for Diptype, but at £40 a pop they’re not exactly affordable! The only thing that used to annoy me about Yankee Candle was the jars would get a black scum around the top, no matter how many times I cleaned them. For my last birthday I was very kindly gifted a large tray and shade as well as a lovely fluffy towels candle. Now I always thought these were just decorative accessories but I was wrong. 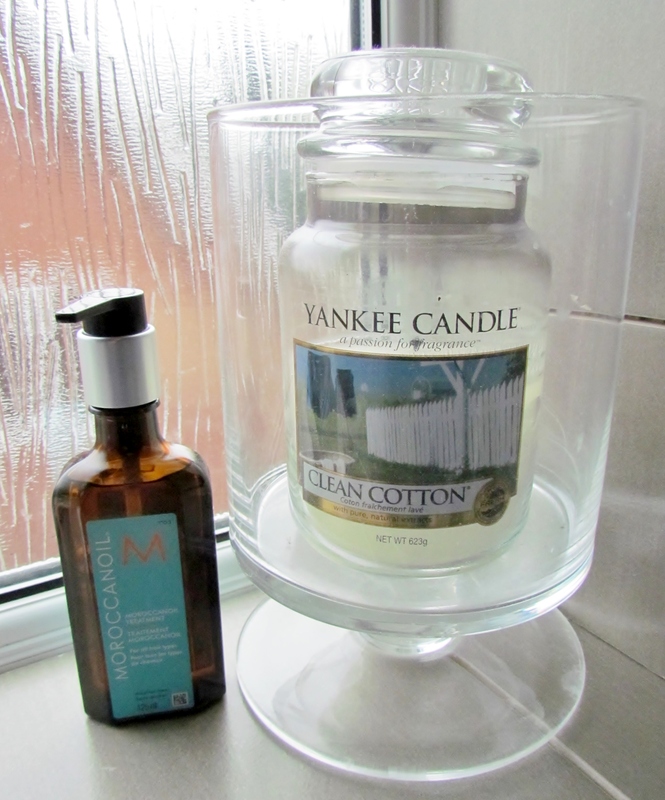 The shade in particular stops that black scum from forming and keeps the jar crystal clean! 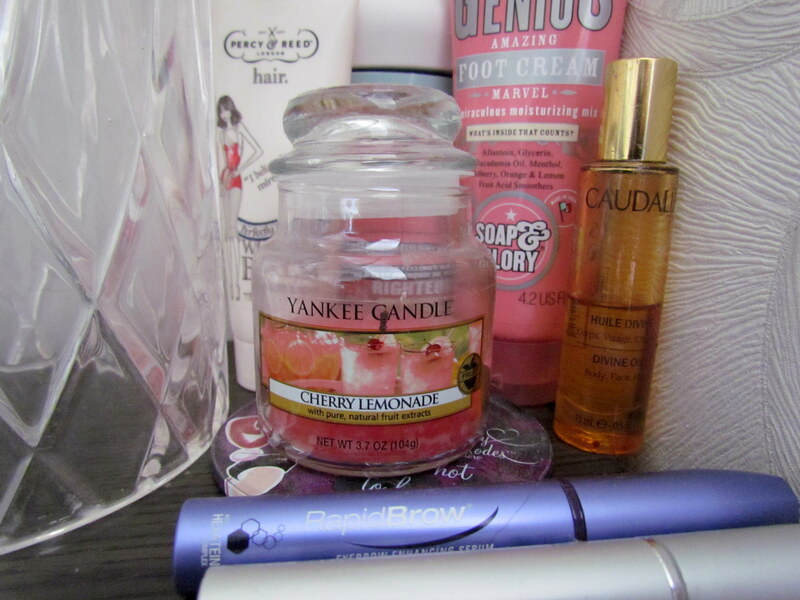 Anyhow, I thought it was about time that I posted about these amazing products because I can’t get enough of them. Have you guys tried them? If so what’s your favourite fragrance? Mines got to be either; Fluffy Towels, Clean Cotton, Black Cherry, Midnight Jasmine or Coconut and Beach Flower. I don’t think so but I’ll look into it because I love fresh, clean scents! Hmmm. Will go candle hunting! Great post! 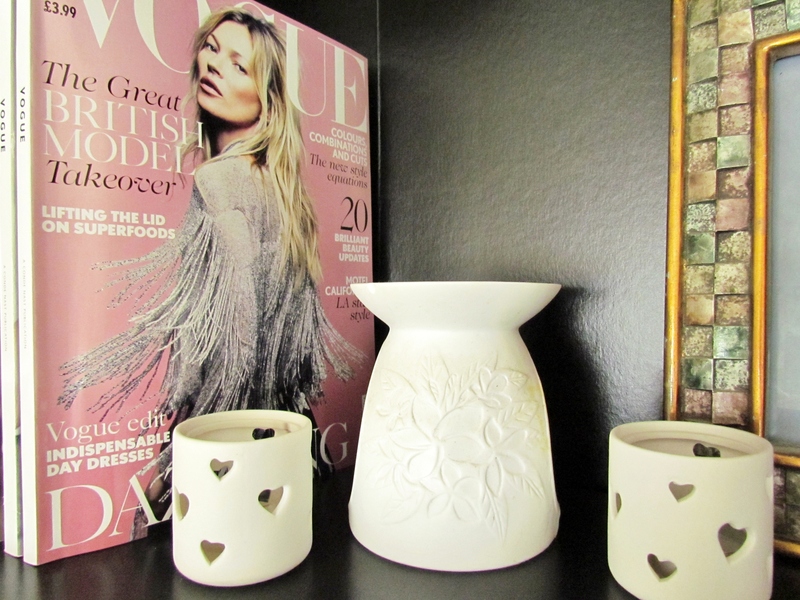 If you love candles my friend makes her own hand poured soy wax candles and they smell amazing! I posted a blog about them if you wanna check it out?